What is included the annual MAP registration? For just $36 a year you can be a member of MAP.  Additionally, through the MAP registration process you can sign up at one time for MAP events such as Chanukkah gifts and end of year gifts for the teachers, teacher mishloach manot, bar and bat mitzvah gifts (if applicable). How do I Get Involved with MAP? It is extremely simple to sign up to volunteer for MAP. Just click on the "Get Involved" button the Navigation Bar and indicate the event you would like to help facilitate. Also, please feel free to just email any of the board members if you have a special talent you think would be useful for MAP programming. How do I suggest a New Programming Idea to MAP? New ideas and suggestions are always welcomed. Please email one of the MAP Presidents with your new idea or suggestion.